Yes, Modi has done it. He has called off all the 500 and 1000 rupees notes from the public. All of a sudden out of no where, these ex-notes are now just paper pieces having no value. Now the public is running around to understand what to do with the notes they have. So, here's what exactly you have to do and where all you can use it from now on. All the banks nation wide will remain for the next two days. The first question which comes to our mind is why has Modi done this out of the blue. Who is benefited from this and who are in loss because of this. Well, the answer is, not exactly anyone is benefited but the loss goes to all the black money dealers out there. 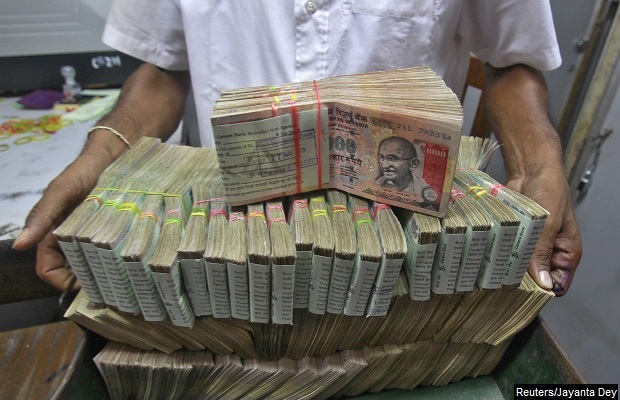 All the Unaccounted money which they have been circulating all these while will be just worthless pieces of papers from now on causing loss to all those dealers. So, what to do about the 500's and 1000's you have right now? Well, the best option as of now is to deposit in the back right away. In the period from 10th November to 30 Decemeber, you can deposit unlimited money into your accounts via bank or post office. For this all you need to have is a valid Bank account or a Post Office Saving account. From 31 December to 31 March, you can deposit the money only in certain offices specified by the Reserve Bank of India. For depositing in the second period, you will need an ID proof, PAN card and a declaration form filled. You can get the present notes exchanged to get new notes as well. During the period 10-24 November, you can exchange your notes in any banks or post offices if you have any Government valid ID proof.. But you can only exchange a maximum of 4000 Rupees during this 15 day period. After this period, from 25 November to 30 December, the exchange can be made without any limits. So, now on these notes will have no value during any kind of shopping except for transactions in hospital, railway stations etc and it will be valid only for the next 72 hours until the new notes are available in the banks. This demonetization will have zero effects on any transactions made online, Debit card, Credit card, Internet banking etc. 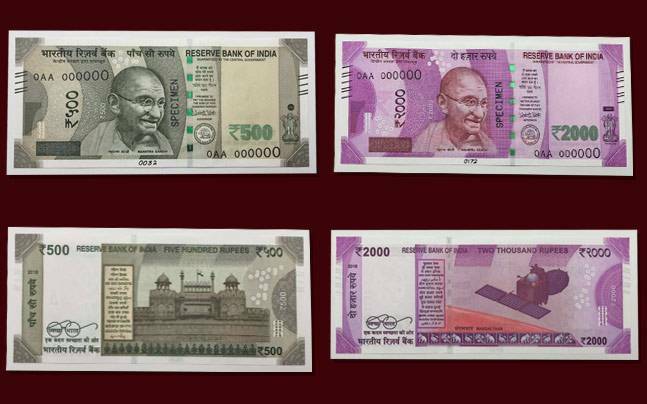 The new set of notes which is going to be available from 10th of this month will not feature 1000 rupees notes, instead new 2000 notes will be introduced.